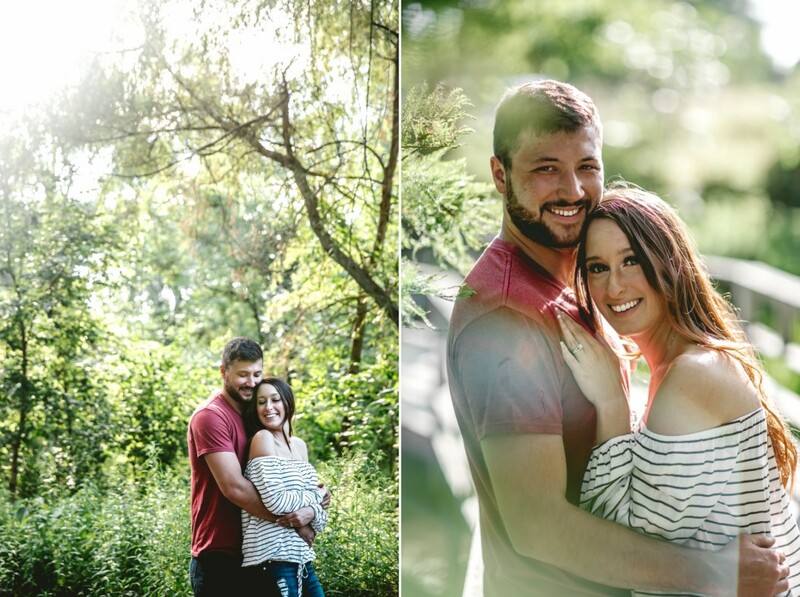 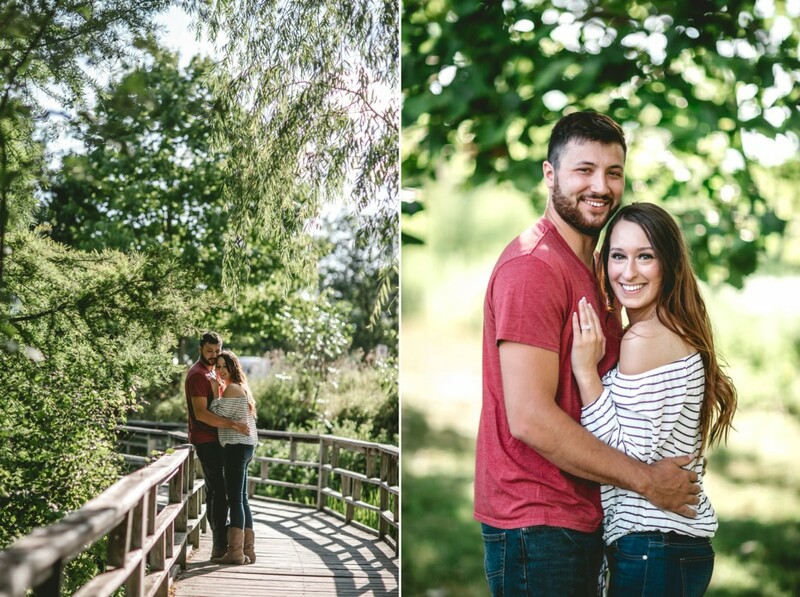 The Matthaei Botanical Gardens nestled in Ann Arbor, Michigan was perfect for Alyssa and Jakes summer engagement session. 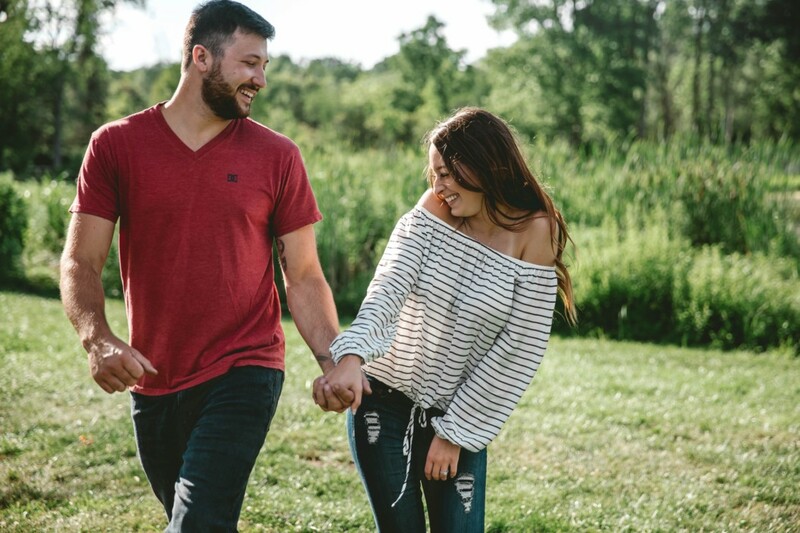 Though the actual gardens were closed for maintenance, we made the best of it and had fun strolling the grounds and laughing at the stories Jake told (and Alyssa corrected) about the past 4 years they’ve spent together. 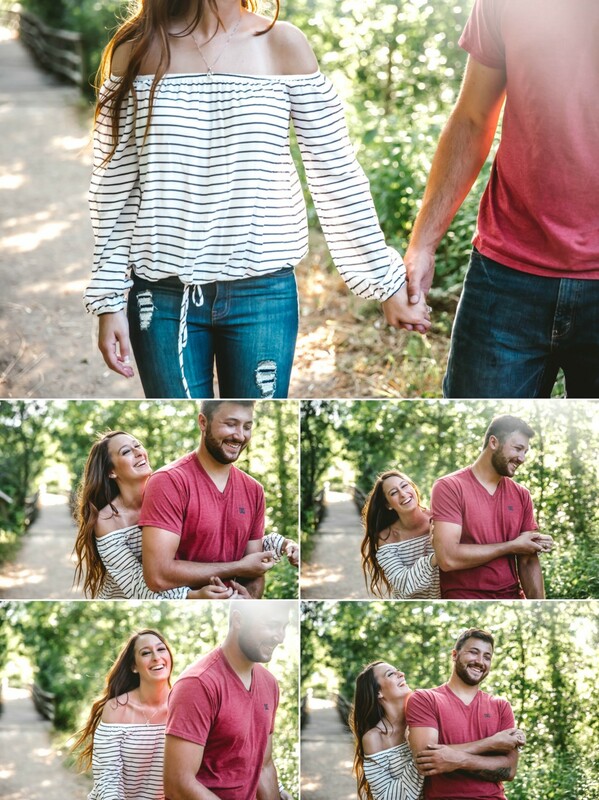 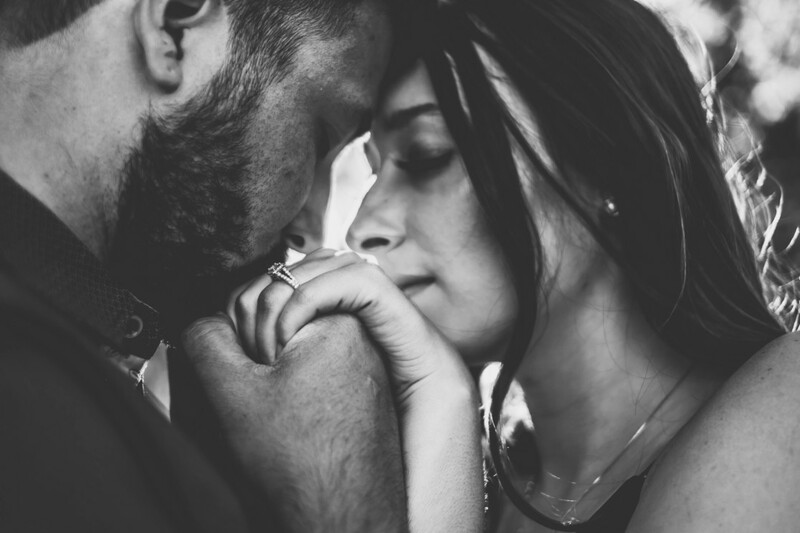 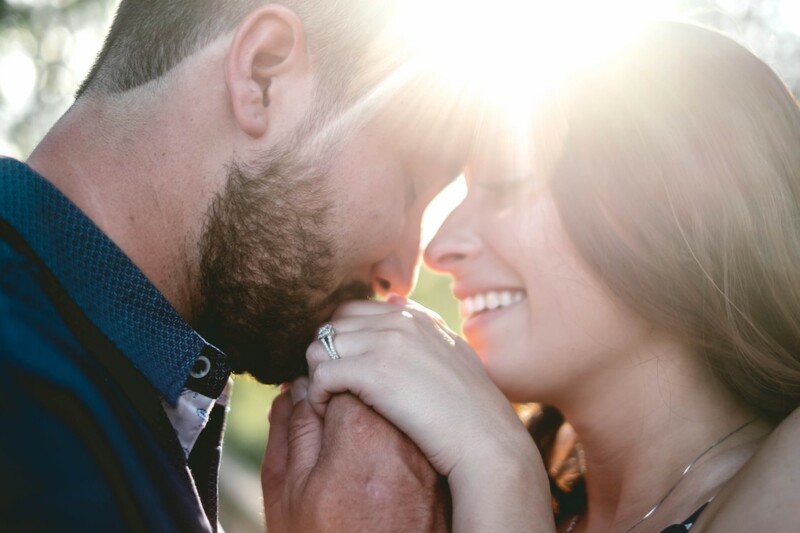 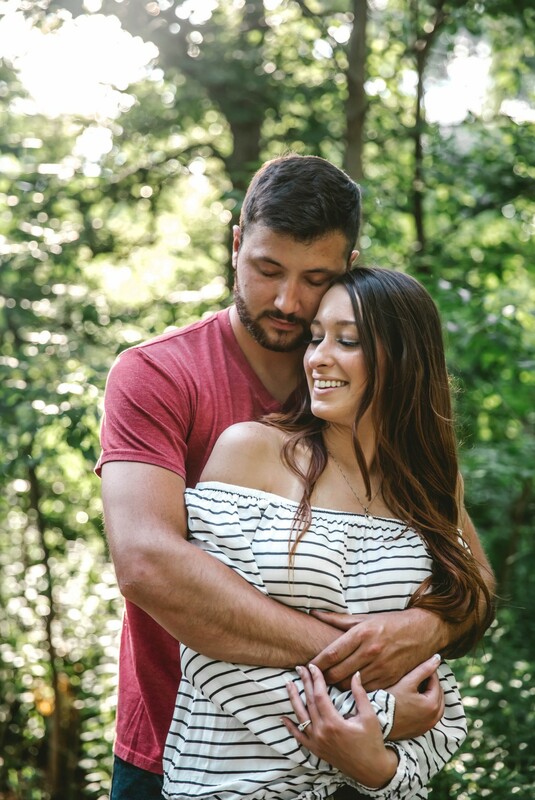 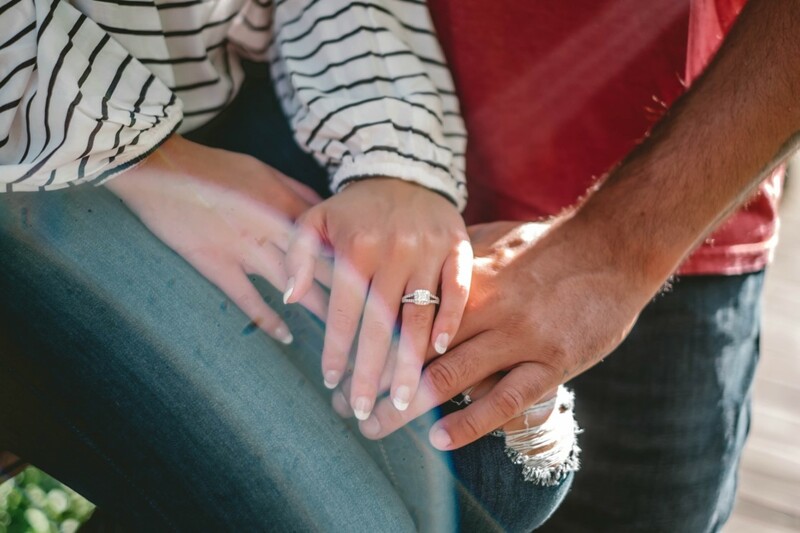 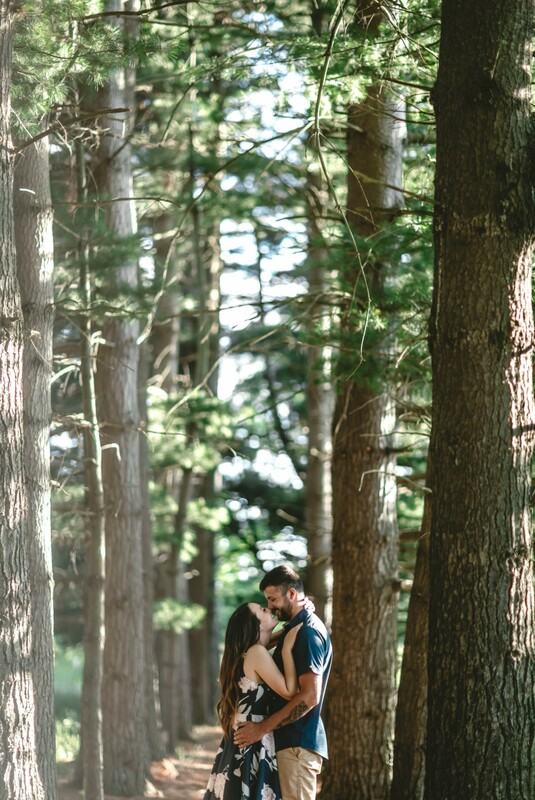 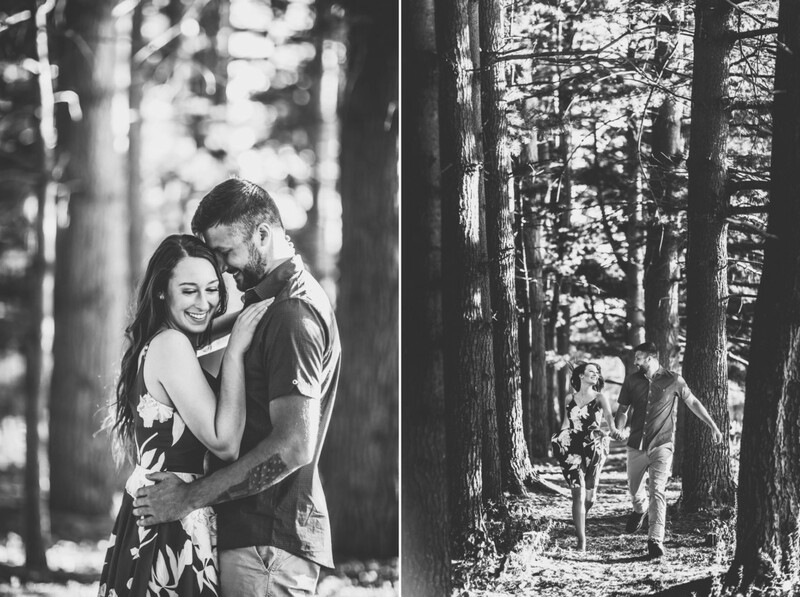 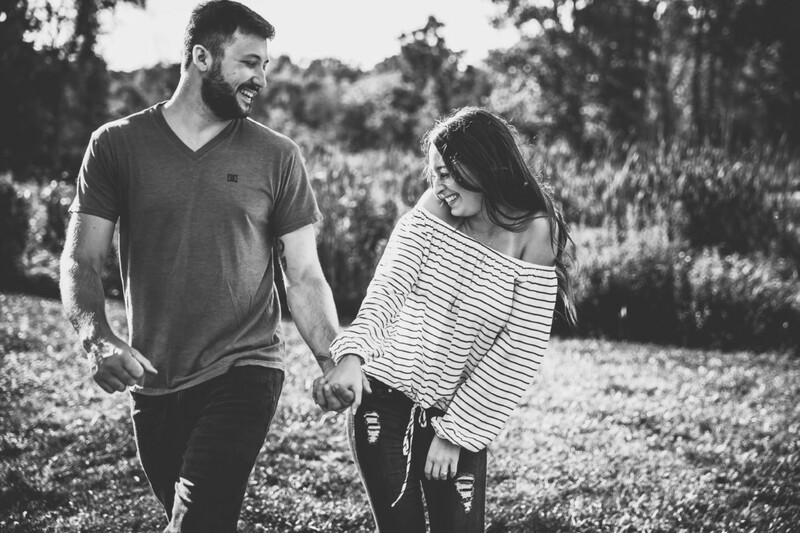 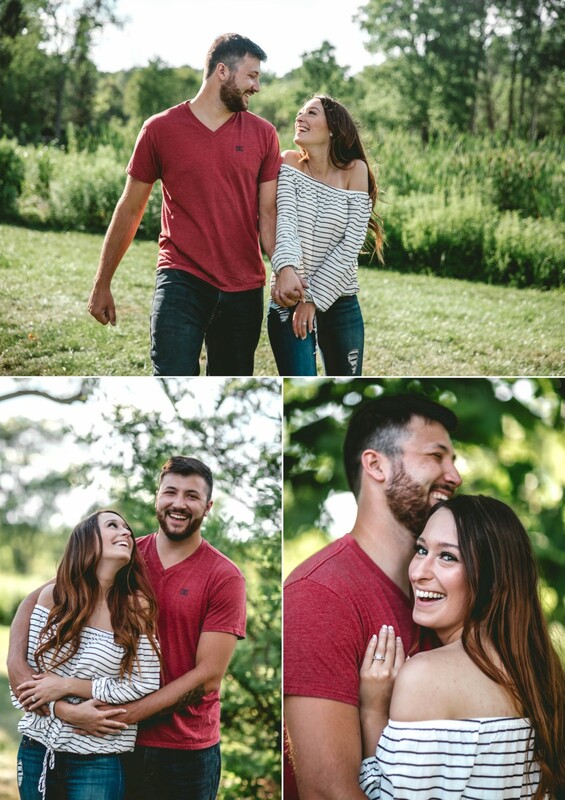 Alyssa + Jake gave me their love, and let me create a story about it through natural moments that unraveled throughout their session as we got to know each other. 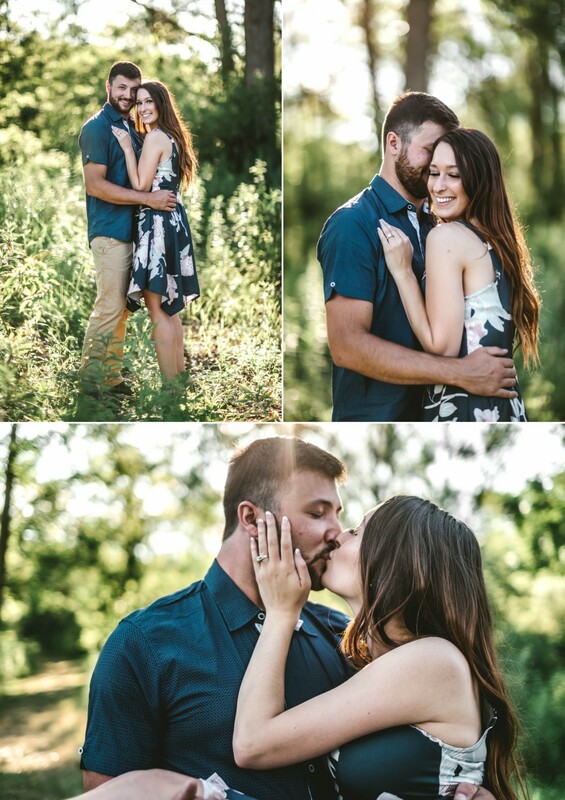 My people keep finding me and I’m over here kissing 2018 and giving it foot rubs while thanking my lucky stars that our paths crossed, and my career revolves around awesome people like these two letting me document their love! 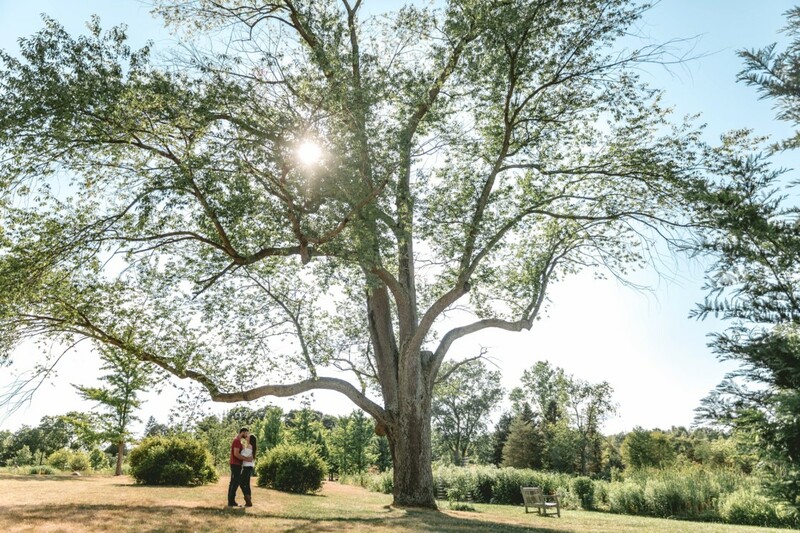 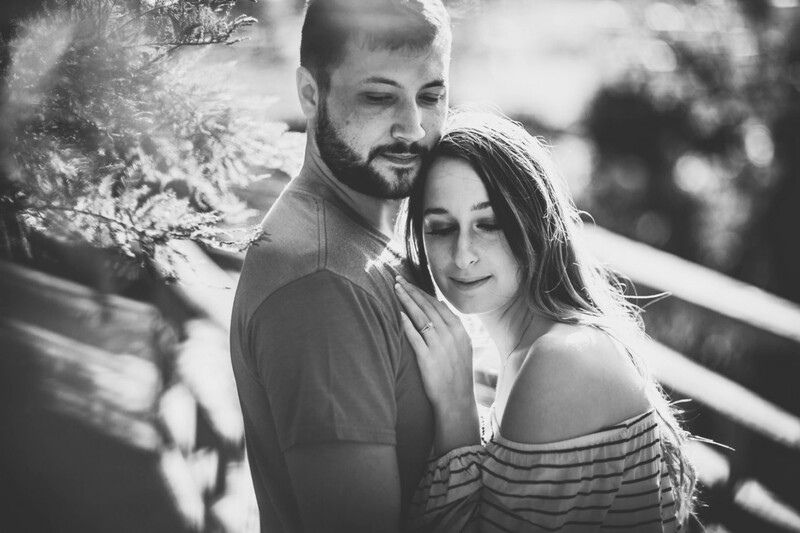 This entry was posted in Engagement and tagged in Ann Arbor Engagement, Ann Arbor Engagement Photography, Ann Arbor Engagement session, Detroit Wedding Photographer, Detroit Wedding Photography, Matthaei Botanical Gardens, Matthaei Botanical Gardens Engagement Session, Summer Engagement Session.